hillviewasb.com: Instagram @HillviewASB #HVSpirit - Spirit Week! The grade level with the highest percentage of dressed up students earn 15 spirit points each day! Who is going to win Spirit Week?? Every point counts!! We want to see how you dressed up for spirit week! 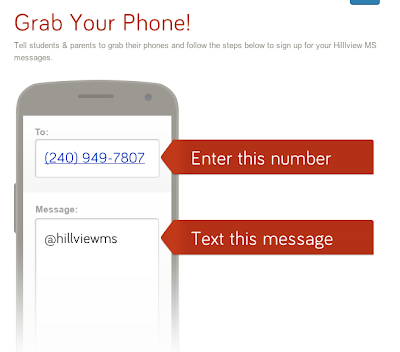 Send your Instagram Photos all week during Spirit Week @HillviewASB with #HVSpirit. We will feature the best dressed students on HawkTalk. Yay,I cant wait for pink day. Im all ready and ready to geta pink panther. follow account on instagram to keep up on all hv events! Follow our account on instagram! Great way to stay connected with the rest of the school! Wow over 100 followers in 24 hours!! @HillviewASB appreciates your support! Hillview Spirit Week is awesome! Will we have other ones? Yes, at least 3 more Spirit Weeks! 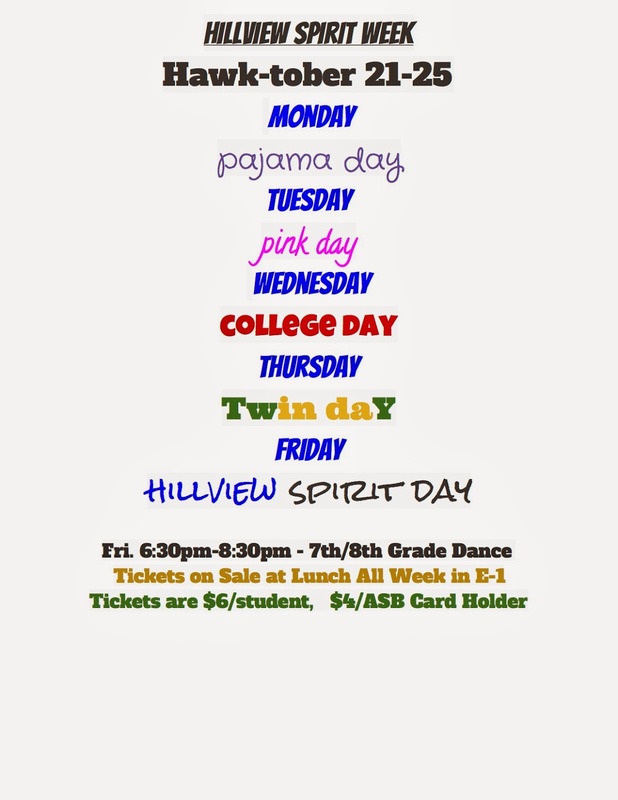 Plus, pretty soon, every Friday will be Hillview Day! I love spirit week! It is so fun!